The beauty of employing the Power BI service is that you can schedule automated emails to send Power BI reports. 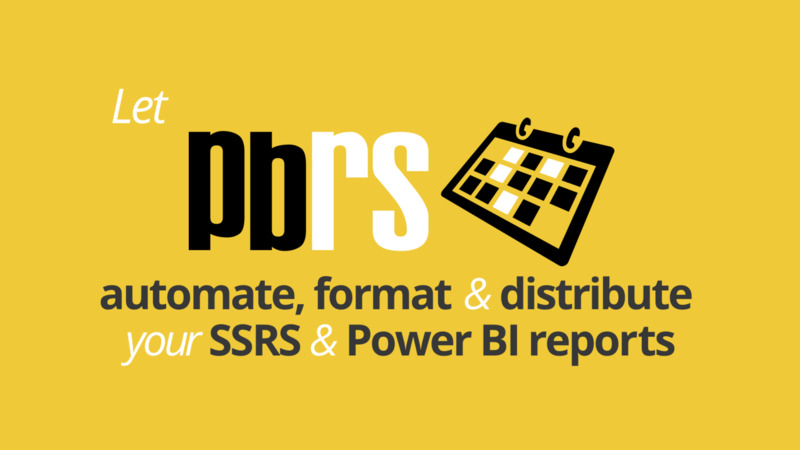 PBRS (Power BI Reports Scheduler) is an automation tool offered by ChristianSteven Software that helps you automate the generation and distribution of Power BI reports. It also helps you build an organizational dashboard for widespread access and tracking of goals. Using PBRS, you can simply define single Power BI reports or packages of reports and run them at your desired frequency. You can then set up automatic emails of these reports in a number of standard formats including Excel, Word, PDF, and HTML. 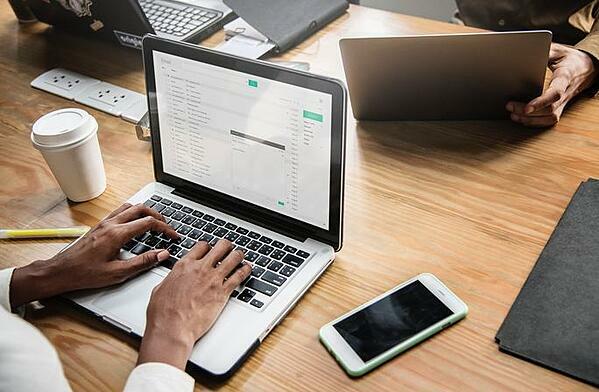 Simply set up a schedule using the PBRS intuitive interface and enter the email addresses of recipients along with their preference of report formats. PBRS will do the automated delivery for you, delivering reports to your clients and stakeholders on a timely basis. In addition to receiving timely Power BI reports and tracking metrics, it is also important for data-based enterprises to know exactly when the underlying data changes. This becomes extremely important for large organizations with a multitude of data. You will be happy to know that you can keep track of your data changes using Power BI automated email feature. Dashboards generated from a Power BI service can be configured to send email alerts to stakeholders whenever there is any data change that affects them. When you set the right filters, automated email will keep you in tune with how your data is changing and you can make timely decisions.